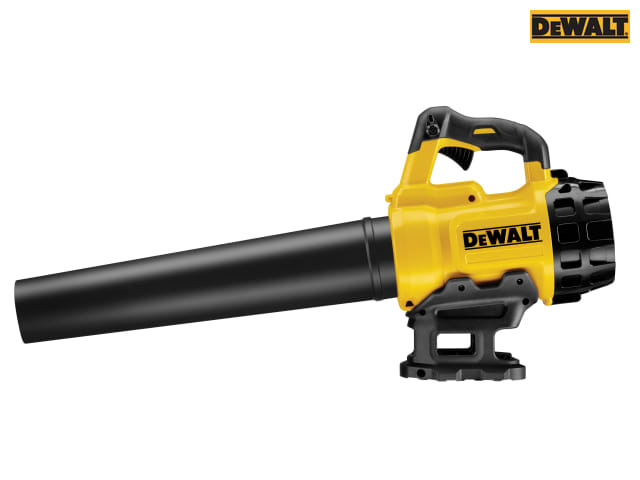 The DEWALT DCM562P Brushless Outdoor Blower offers professional performance guaranteed, with an air speed of 90 MPH. It has a lightweight and compact design that minimises stress to the users arm. The comfort grip handle has been ergonomically optimised with an over-mould for additional user comfort. 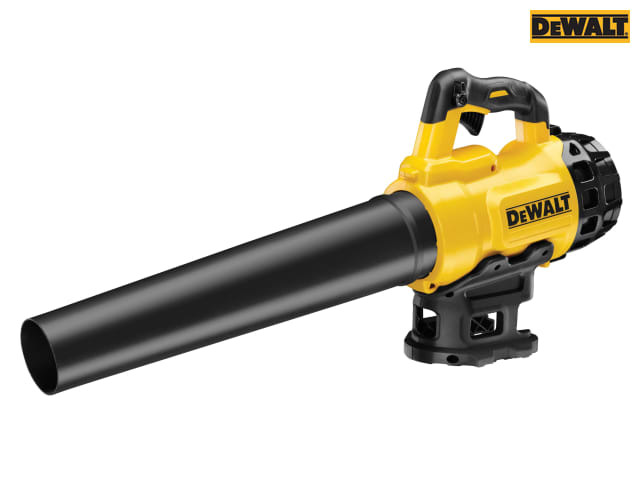 The variable trigger and speed lock allows for total power control, with the ability to lock speeds. 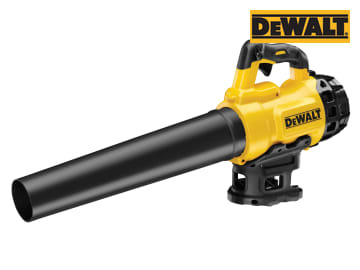 The blower is perfect for use in noise restricted areas, thanks to its low noise levels, of under 65dB. DCM562P1: 1 x 5.0Ah Li-ion Battery. DCM562PB: Bare Unit, No Battery or Charger Supplied. Air Speed: 144km/h (90 MPH).